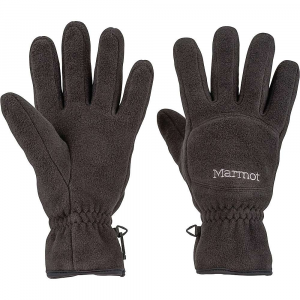 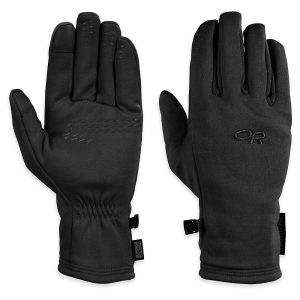 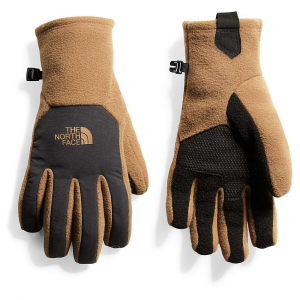 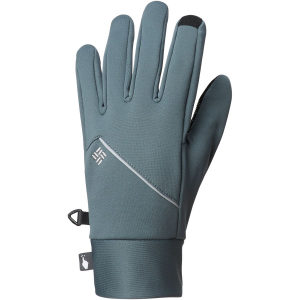 Visit Marmot's Men's	Fleece Glove page. 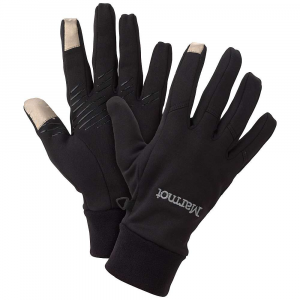 Never stand around blowing on your hands to warm them when you could keep 'em toasty in Polartec comfort of Marmot's Fleece Glove. 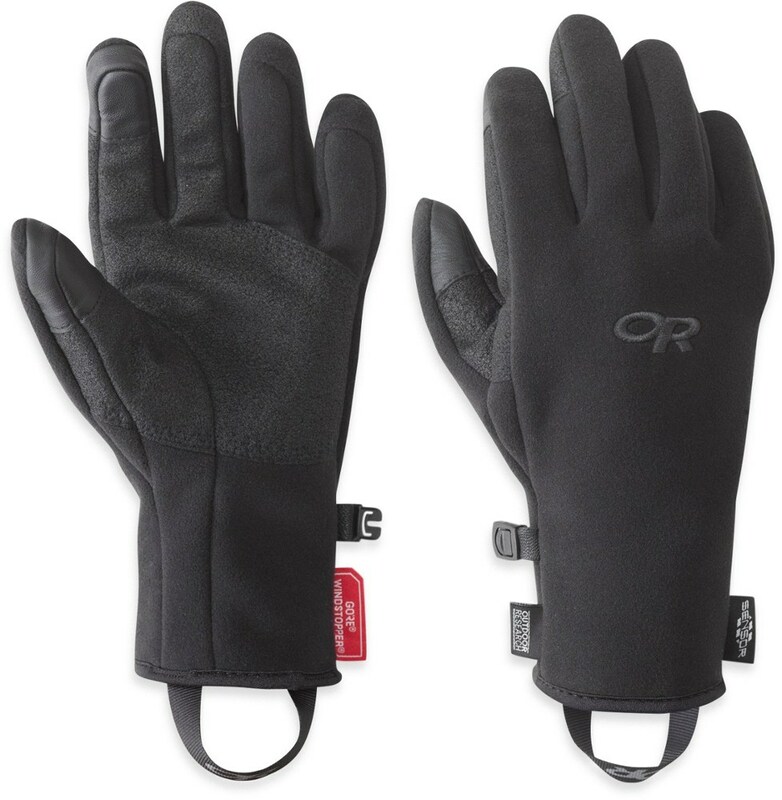 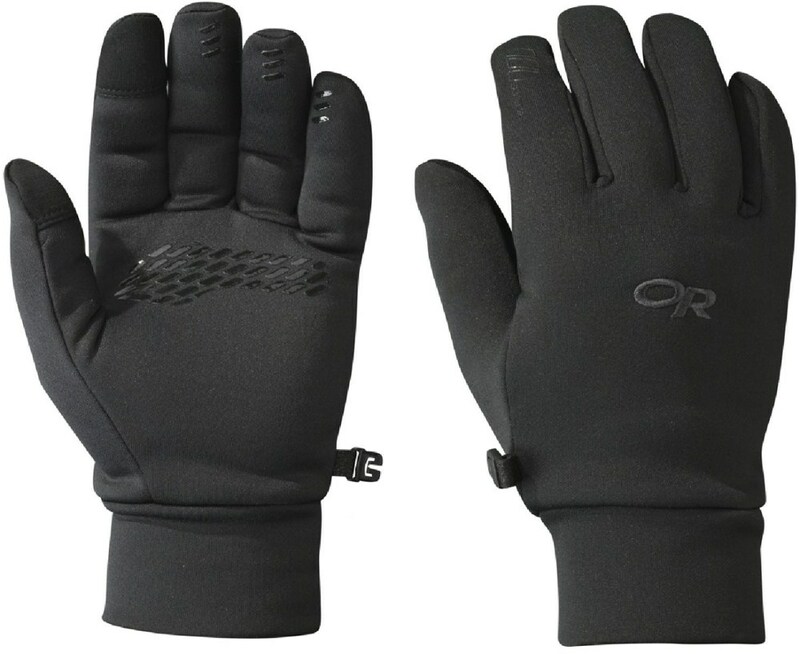 Wear this cozy fleece glove alone for your morning ride or keep it in your pack as a spare liner for your waterproof shell gloves when the weather becomes frigid.